Following our visit to Solaire Resort & Casino, we paid a visit across the street to City of Dreams Manila. Also located in Entertainment City, this resort is a series of 5star hotels, a range of restaurants and a casino. Shuttle service to SM Mall of Asia. The casino is the big draw for guests to City of Dreams and it certainly was busy. Being so meone who doesn’t gamble or drink, however, I still found things to do. There are many restaurants including premium options Crystal Dragon, The Tasting Room, and Nobu Restaurant. 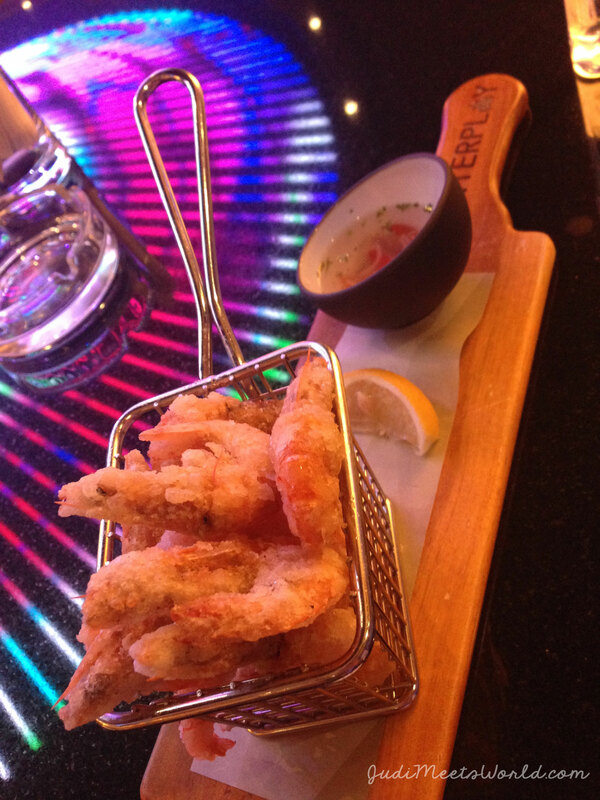 There are also casual and contemporary dining options available throughout the hotels and casino. Nobu is the famous restaurant from celebrity chef Noboyuki Matsuhisa which has a celebrity following at its Los Angeles base. 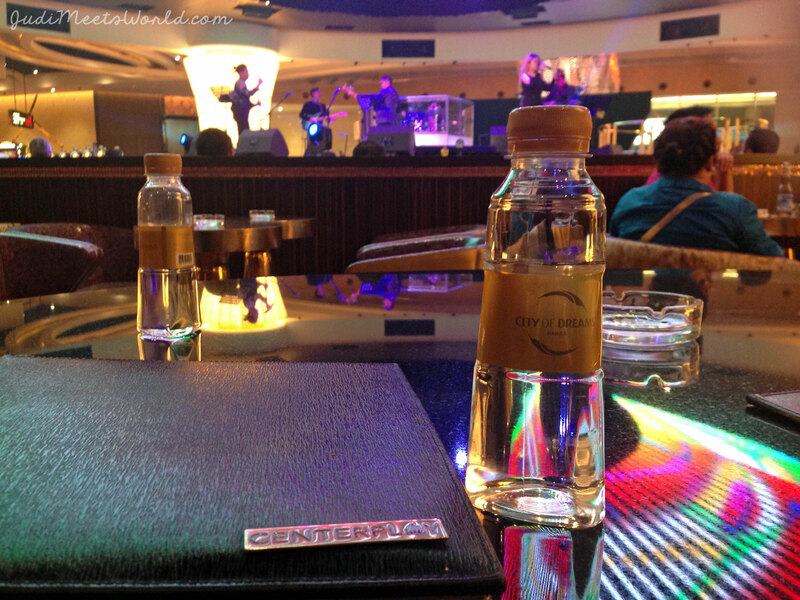 We chose to have some casual dining at CenterPlay which features live, energetic performances from bands. An extensive drink menu is paired with great late-night snacks but we opted to just have tea or mocktails with some appetizers. The Shops at the Boulevard is home to luxury international brands for those indulging in shopping sprees. 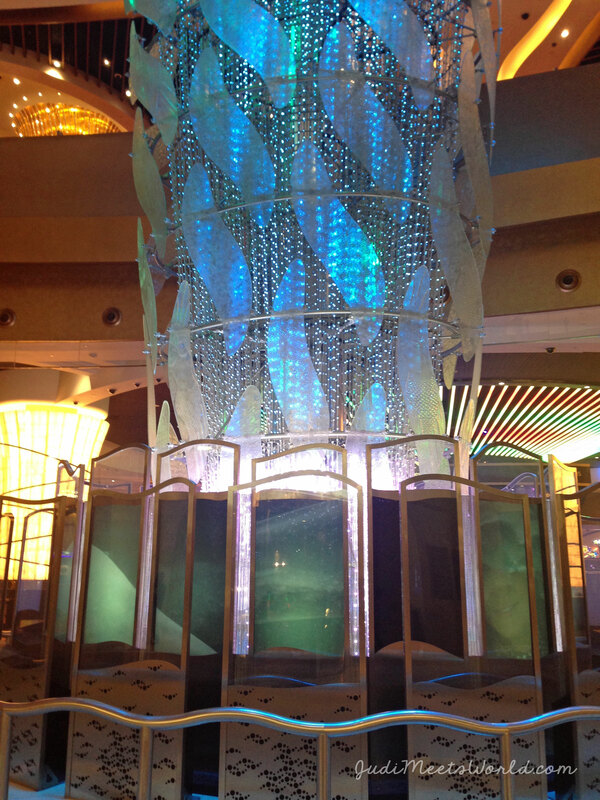 Something unique to this casino/resort combination is the inclusion of DreamPlay. DreamPlay is a project of Dreamworks Animation and is an interactive space for the whole family. Like Solaire, there is an undeniable smell of smoke around the casino so anyone with sensitivity or allergies to smoke may not enjoy this resort. The inclusion of DreamPlay, however, makes this hotel a lot more accessible for those traveling with children. While I had not stayed overnight at their resorts, they had chosen recognizable brands to luxury travellers. Nobu Restaurant is worth the visit for those looking for a luxury food experience. Located in Entertainment City, the challenge to this location is its distance from the city centre. This, however, is a quick fix with the use of Uber or GrabCar. I would certainly return to City of Dreams to check it out for a few nights.